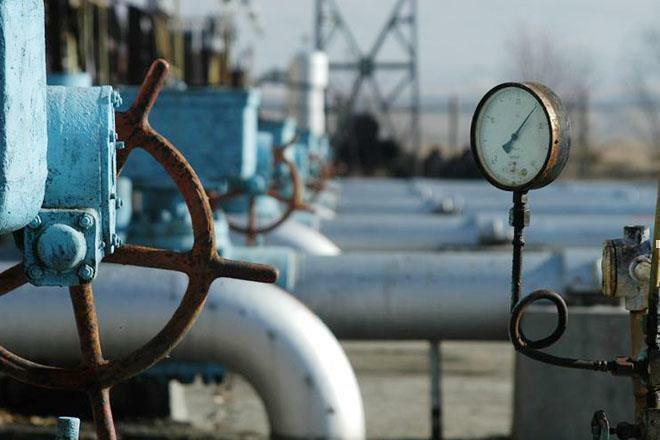 The Caspian Pipeline Consortium (CPC) exported 16.18 million tons of oil in January-March 2019, which is 8.2 percent more than in the same period last year, Trend reports via Kazakh media. In March alone exports amounted to 5.67 million tons compared to 5.51 million tons in March last year. Of the oil shipped in March, 2.79 million tons came from Kazakhstan's Tengiz field, 1.14 million tons – from Kashagan, 940,743 tons – from Karachaganak, while 171,400 tons came from other Kazakh producers. In total, Kazakh shippers sent 5,04 million tons of oil in March. Another 631,685 tons was from Russia. CPC pipeline system is one of the major investment projects in energy sector with participation of foreign capital in the CIS. The Tengiz-Novorossiysk pipeline transports over two thirds of all export crude oil of Kazakhstan. Major CPC shareholders are Russia (31 percent), Kazakhstan (20.75 percent), Chevron Caspian Pipeline Consortium Company (15 percent) and LukArco B. V. (12.5 percent).